Gifting fans with an early Christmas present back in December, The Getaway Plan and Dream On Dreamer’s massive co-headline tour announcement was quick to stoke the fires of excitement around the country. 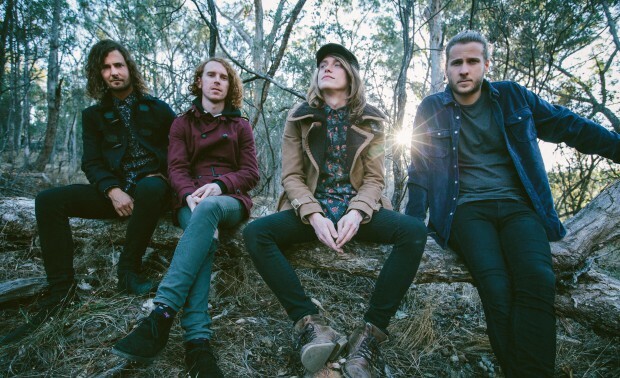 With over three million Spotify streams to their name, multiple ARIA and AIR Top 10 and 20 charting positions, The Getaway Plan have proved time and time again their status as one of Australia’s most beloved rock groups. Take that and then combine it with The ARIA nominated Dream On Dreamer, and you have one helluva show. These Melbourne lads have also been elevating themselves off the back of Australian and international acclaim, refining what has become a fierce live energy off the back of their recent album It Comes And Goes, which amassed a staggering 9 million streams. Wasting no time, the metalcore group have become fixtures of the national live scene with an accomplished body of work to match the vibrancy of their live presence. As expected, the response to the tour has been hectic with Melbourne’s date in March becoming the first SOLD OUT show of the run which promises to be a hometown show to remember, guaranteed. 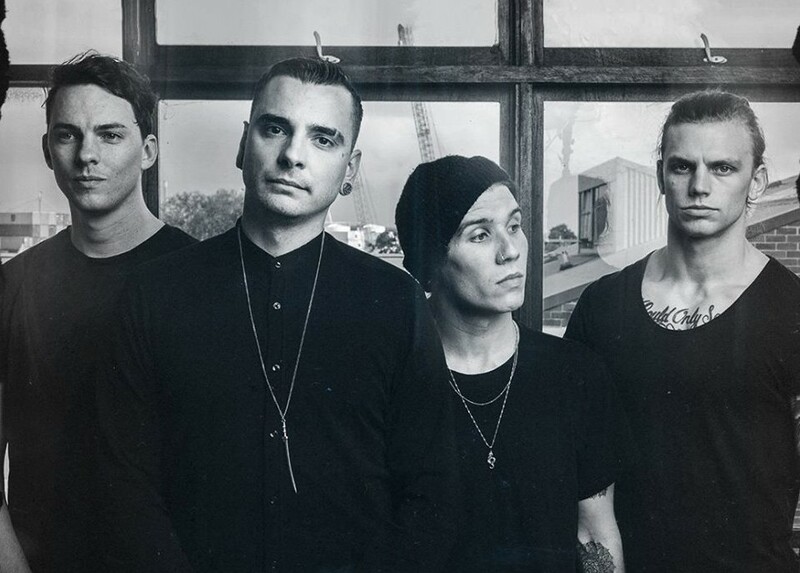 If you missed that one, don’t stress, they’ve announced a second Melbourne show! Ahead of the tour, the two bands have given us their lists of their favorite Aussie bands of 2019. Thornhill: A young band from Melbourne, write some insane riffs. Super rad to see such young dudes that are so onto it. Can’t wait to see what they do next. Blood Knows: We’ve always been attracted to dream pop, and this is an awesome take on the genre with all the lovely verbs and delays to get lost in. D.D Dumbo: His debut record has been spun in the van countless times. Such a unique and inspiring artist. Eagerly anticipating his sophomore release. Ecca Vandal: Super talented songwriter and musician, with a killer live band. Ecca’s energy is off the charts and when our boy Dan gets on the kit for them live, its something else! Freeds: One of the most talented vocalists/songwriters we know. The Hip-Hop/RnB scene in Australia is pretty rough around the edges for the most part. Freeds is a massive breath of fresh air amongst that. I Know Leopard: Pop music that feels homely and warm, nailing some killer sounds, sticking out from the pack big time! Killed By Technology: A relatively new band from Melbourne who take influence from being a 90’s kid. Lots of grunge and rock sounds combined with modern electronic elements. Devil horns! Moreton: The chemistry between the members of this band at a live show is something else. Super tasty, nothing too show offy, but all the feels you could ask for! Nai Palm: She’s better known from her work in Hiatus Kaiyote, but her solo songs are equally delicious. Really impressive guitar and vocal work. Win, win. Waax: We’ve caught Waax live a few times now, and without fail, it doesn’t matter how many other well known bands are on the bill, we’ll have one of their songs running through our head on the way home. Great lyrics & melodies alongside grungy punk rock, hooks for days. Wither: Heavy, technical and savage. These guys just popped out their debut EP and are already selling out shows. You can also catch their drummer Luke Weber playing with Dream on Dreamer. Catch them at Stay Gold, Melbourne on Friday 1st March (Sold Out) and on Saturday 2nd March. Tickets here.